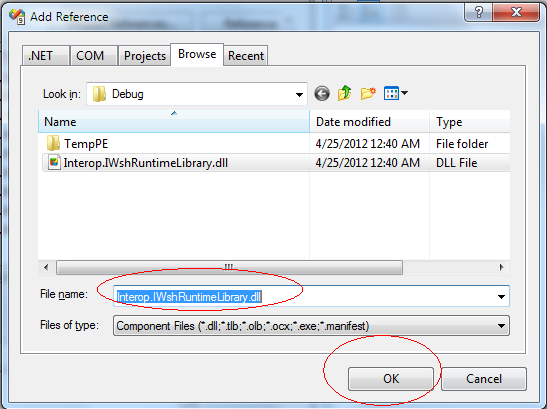 The .NET built-in assemblies (I use .NET 3.5) do not provide a way to get the folder/directory size directly. 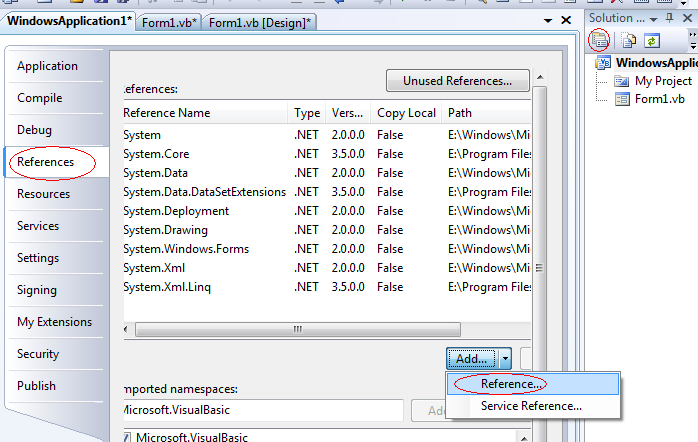 If use the preset .NET assemblies to get it, you need to traverse all files under a folder and its sub folders, it is inefficient and cumbersome. 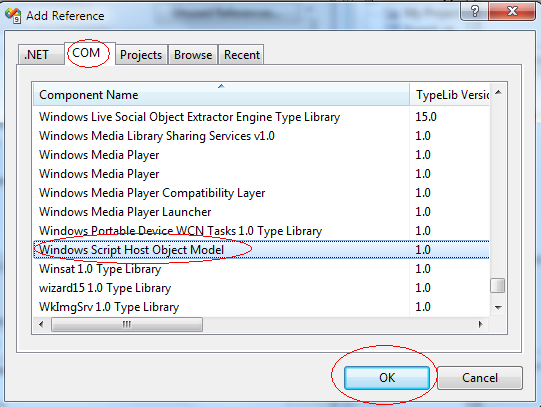 If you have worked in VB6 programming previously, you should know each version of Windows has a COM – Windows Script Host Object Model (wshom.ocx), the Folder object of this component can get folder size directly. 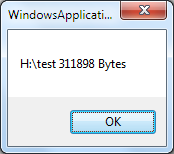 MsgBox(f.Path & " " & f.Size & " Bytes") ' Please note the unit is Bytes, you may need to do conversion according to your requirement. Note: this way is not only appropriate for .NET, you can also apply it to other Windows programming languages that do not provide the folder size query interface, please refer to this article to to your works.